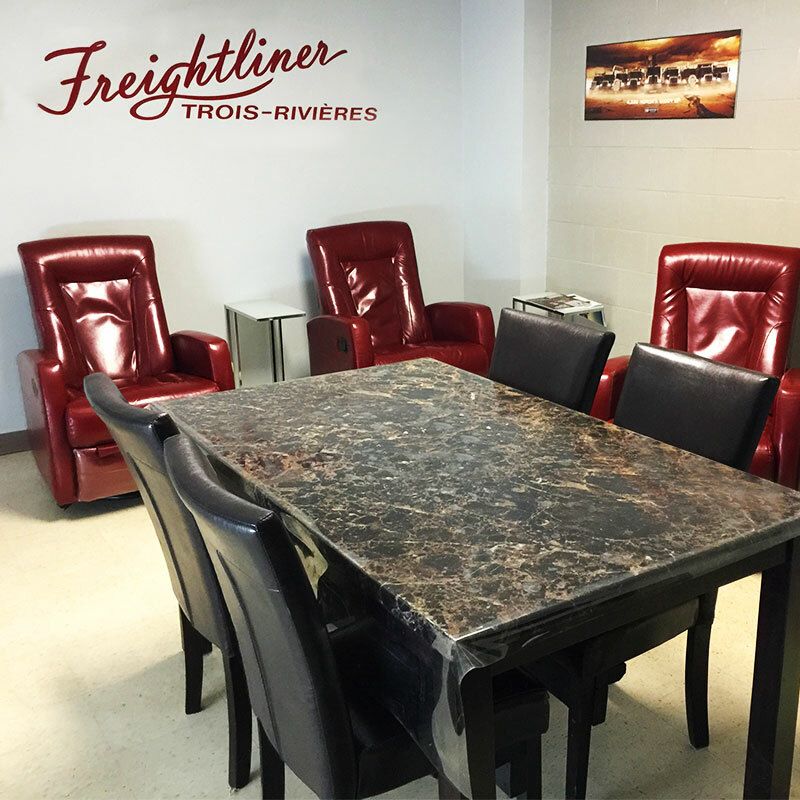 Camions Freightliner Trois-Rivières understands that when we do maintenance on your vehicle, we are also doing maintenance on your company. This is why we firmly believe that providing quality service and maintaining a high level of communication throughout the repair process is imperative. 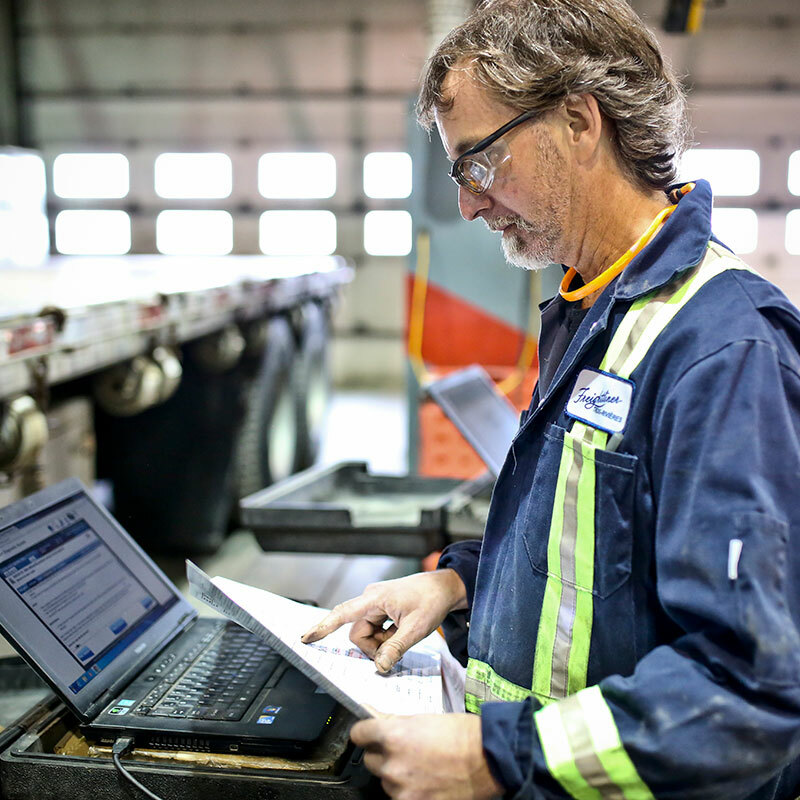 EXPRESS ASSESSMENT is our commitment to sharing with our clients a preliminary diagnosis, verifying the availability of parts and providing an estimate of the repair time and costs within the 2 hours following the dispatch of the work order, to help you run your business better. 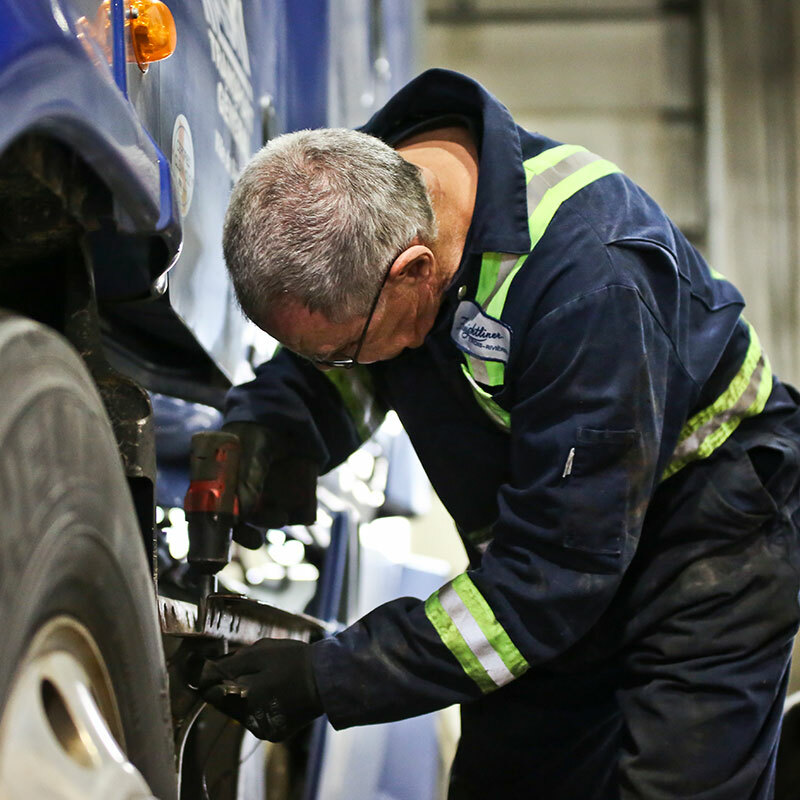 Our department offers a complete maintenance and repair service to all brands for medium and heavy vehicles. 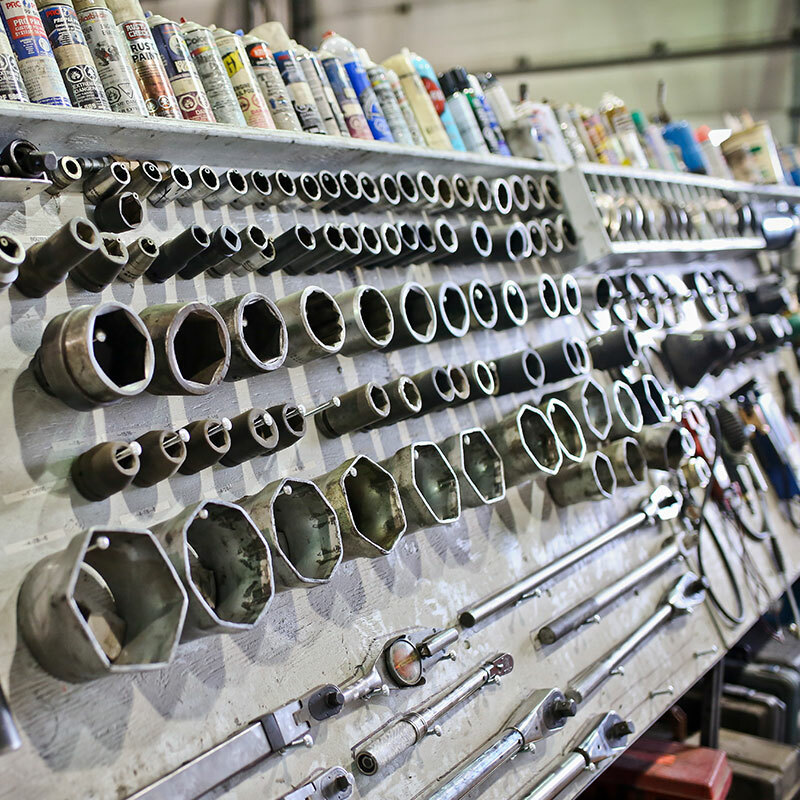 Our certified, experienced and continuously trained technicians are capable of forming a clear diagnosis to ensure proper repair. 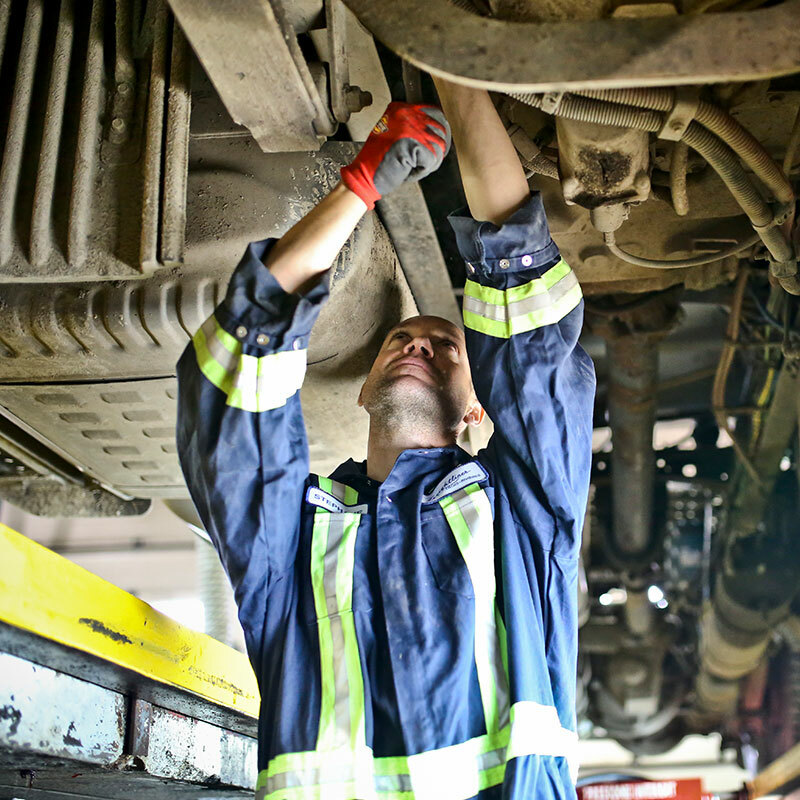 Our installations are designed to minimize downtime and provide a comfortable environment for owner/operator while we work to have your vehicle back on the road.